Linda Ereikat was born and raised in San Francisco, California and originally from Abu Dis, Palestine. 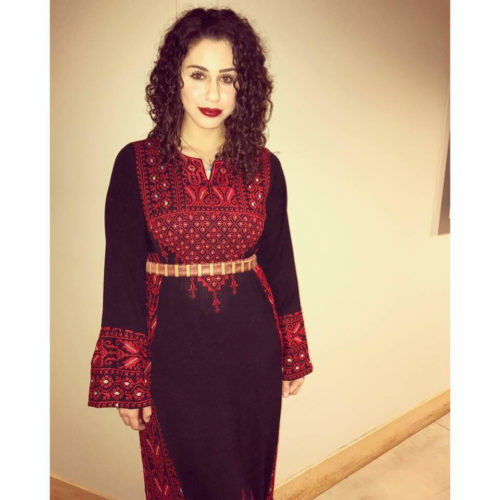 She is currently a student at San Francisco State University pursuing a degree in International Relations with a minor in Arab and Muslim Ethnicities in the Diaspora Studies. 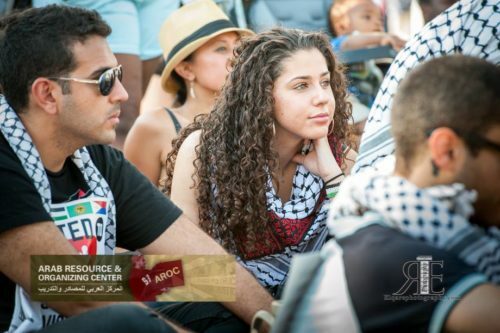 Linda began organizing with AROC’s Arab Youth Organization (AYO!) in 2011 then joined the General Union of Palestine Students (GUPS) at SFSU in 2014. Linda is passionate about serving the community and fighting for self-determination and liberation, both in our communities and homelands.